Thai is – predictably – spoken in classrooms across Thailand. For learning purposes, it would be necessary to learn the language in order to attend the classes there. But it is also essential to learn Thai in order to be able to apply for a citizenship, which will consist of an interview with the government officer if you plan on staying. And why wouldn’t you stay? It is inexpensive, exciting and globally recognised, which would be beneficial for you in the future, for example; when applying for various jobs. The Thai language is spoken by approximately 20 million people as a first language and 40 million as a second language across Thailand. If you were planning on visiting for any amount of time, learning the language would be imperative for you to communicate with the residents of the country. It also has similar links to other Asian languages, so if you were planning on exploring the wider continent, it is a good vocation to commence with Thai. Don’t you hate it when you are in a different country and go sightseeing but end up losing track of where you are? 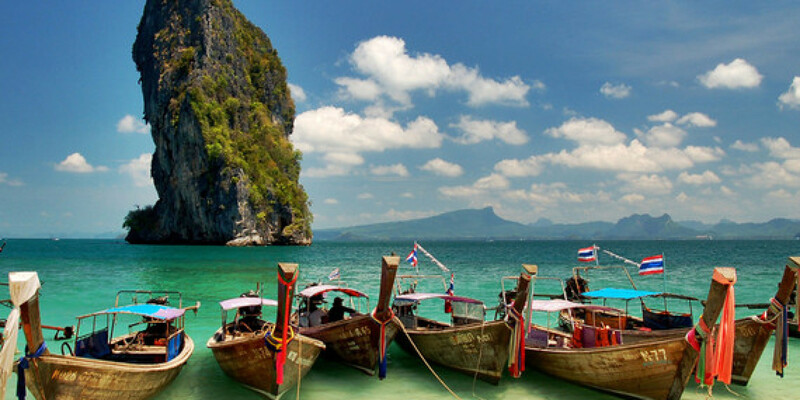 Thailand is one of the most beautiful countries in the world, so wanting to go there is not a question, but it would be easy to get lost if you didn’t know at least the basics of the language, as they don’t often have English on their signs and maps. So learning little by little every time, will help you avoid embarrassing situations that you may get yourself into. Learn more about Thai politics and current affairs, as they are very rarely broadcasted in Western media. If this was of interest to you, learning the language would be very useful, as it would take the average person approximately 44 weeks to learn it, at a beginner to intermediate level. In the run up to your visit, this could be a good way to pass the time and study the country you plan to visit. When discussing politics or current affairs, always make sure to keep your cool, by staying quiet and humble, as raising your voice is found to be unacceptable in Thailand. A Thai person hardly ever sees or expects a foreigner to learn Thai, but if you show an interest and an effort to put a sentence together, you may get a surprise look from the residents, but you will get plenty of smiles, compliments and respect. Learning this language will put you above everyone else that do not know it, as it is a big advantage for you to start making new friends, visit new places and do things, as simple as, ordering Thai food.